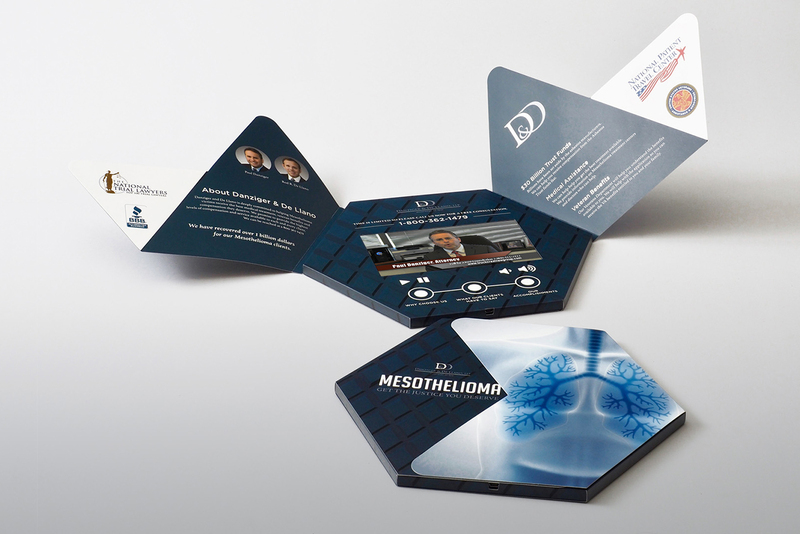 Video brochures, video books, and cards come in a variety of configurations and sizes. Our award-winning creative team and expert advisors are the perfect partners to work with you on building your vision. 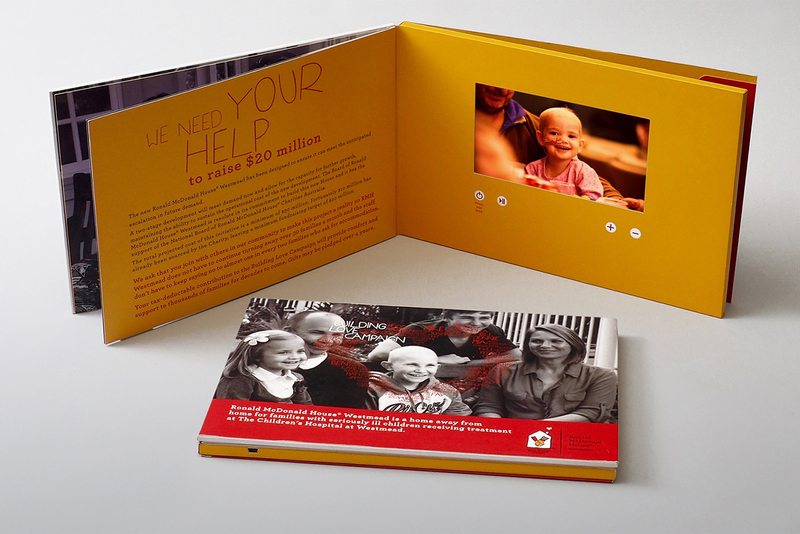 Every brand has a story to tell and video brochures help brands tell stories to customers in a powerful way. Video best captures emotive storytelling and beautiful design. 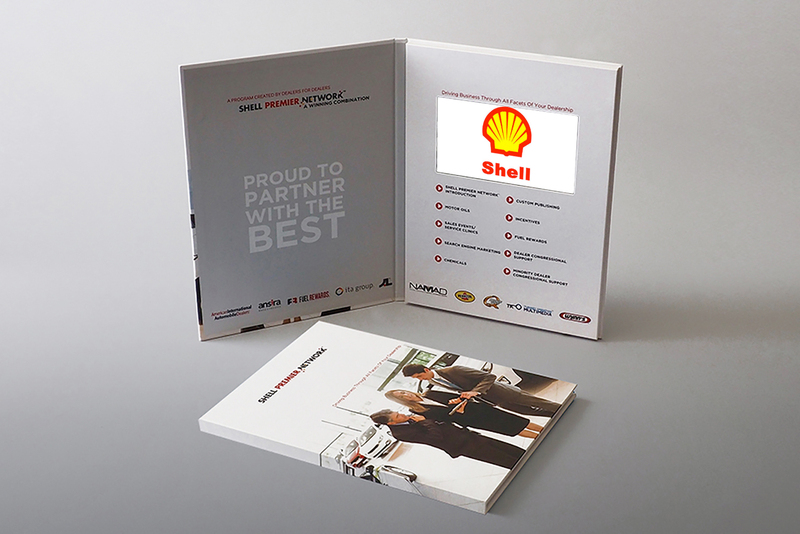 Information can be communicated quickly and with ease via video, and video brochures amplify this impact with a variety of sizes and styles. 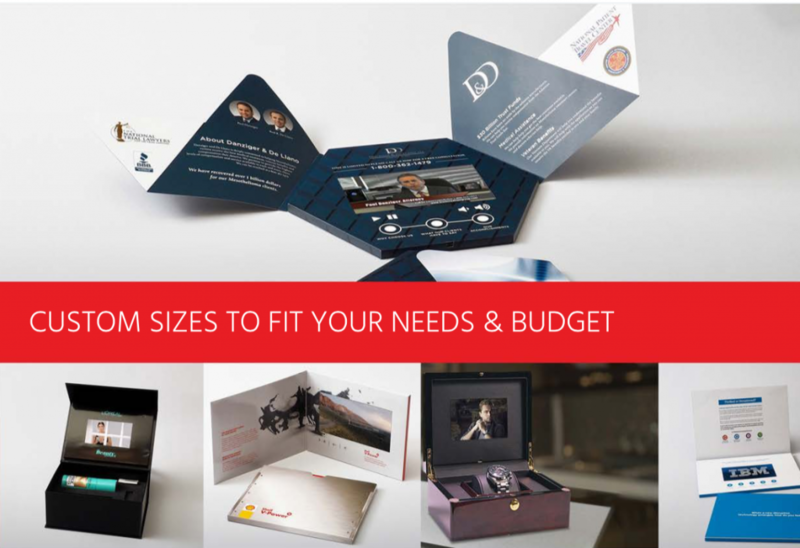 Explore our menu of most-popular video brochures styles below or contact a Video Brochures Direct advisor for a custom quote. Call (888) 609-8889. 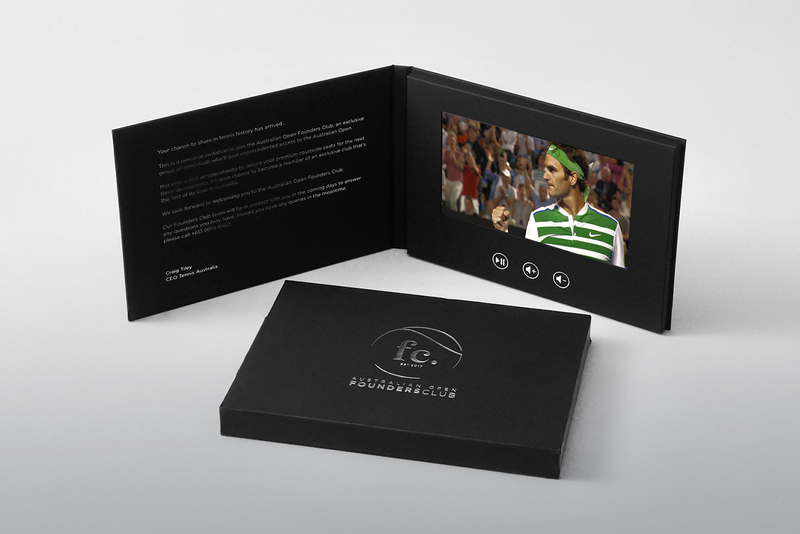 Video brochures and video books come in a variety of configurations and sizes. 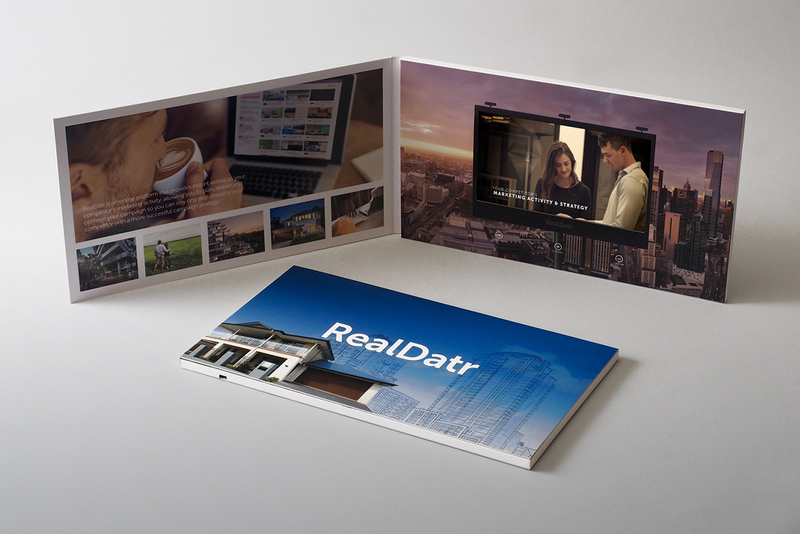 Our award-winning creative team and expert advisors are the perfect partners to work with you on building your vision. 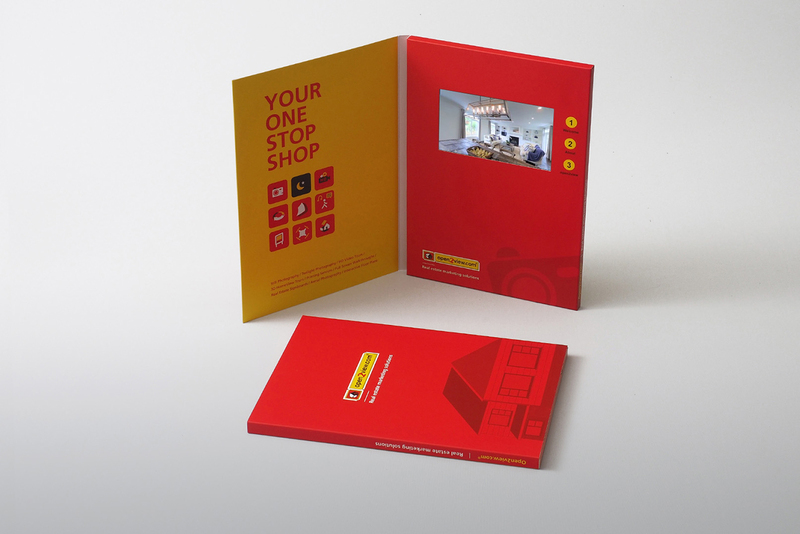 Every brand has a story to tell and video brochures help brands tell stories to customers in a powerful way. Video best captures emotive storytelling and beautiful design. 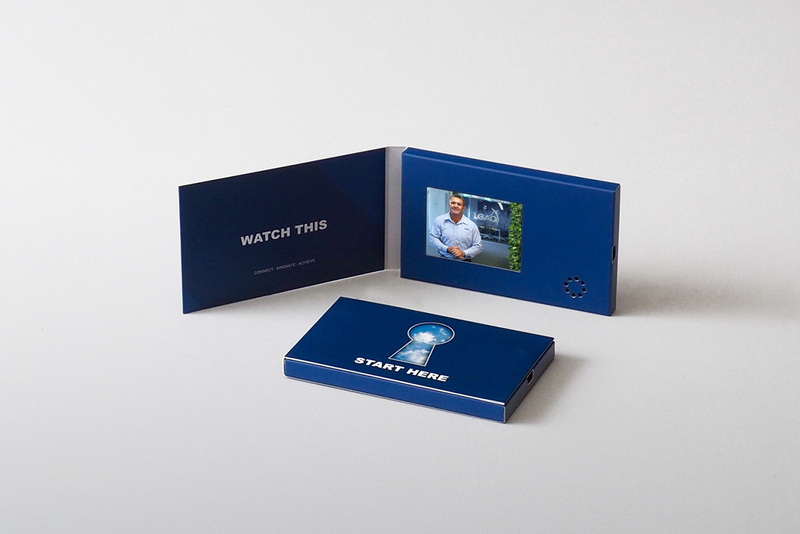 Information can be communicated quickly and with ease via video, and video brochures amplify this impact with a variety of sizes and styles. We are here to help you succeed and #INNOVATE!